The best way to get kids learning is to build on their curiosity and interests. 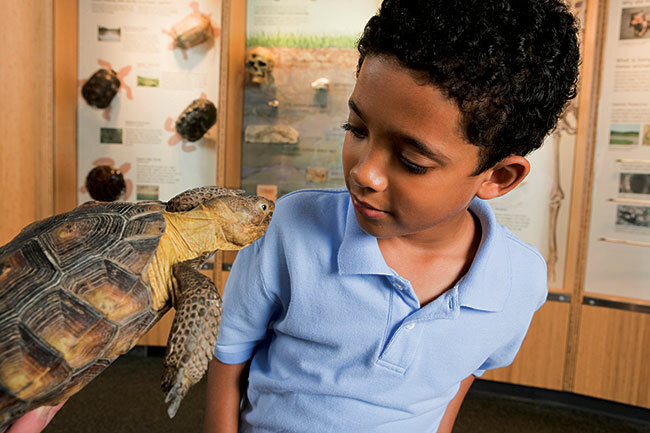 The River Rangers program is kid-centered with an emphasis on inquiry and creativity. A 5-day program: adapt it to fit your schedule! We’ve designed the program to be user-friendly and adaptable. Use the materials each day for five days in a row, or once a week for five weeks (or any other way you like) to add hands-on learning to your summer programming. This version of River Rangers includes all of the topics, book recommendations, hands-on activities, STEM vocabulary, writing ideas, links to kid-friendly websites and apps, and appendix materials. It does NOT include resources specific to the DC Metro area. This version of River Rangers includes all of the topics, book recommendations, hands-on activities, STEM vocabulary, writing ideas, links to kid-friendly websites and apps, and appendix materials. Bonus! DC Metro connections: You'll find Potomac River and Anacostia River history, news, and other local resources. We've also shared ideas for outings in the DC area, related to the topics you'll be exploring. Note: Be sure to view and print from Adobe Reader (or an alternative PDF reader), not your web browser. If you want to choose individual sections of the DC Metro toolkit, just select any of the links below to download and print a PDF. Day 2: River habitats: who lives here? You’ll find an introduction to the concepts covered and recommended books for each day, as well as a list of questions to guide explorations and experiments, and a list of "water words" that kids might not be familiar with. Start by gathering books from the list provided from your library. Choose fiction and nonfiction books from the list provided. Read them through before you read them to the kids so you know what happens, and can spot any unfamiliar words or concepts you’ll need to explain. Also, look for places to ask questions while you're reading to engage listeners. Think about which other parts of the program you’d like to do after reading the book(s). An activity is always a good idea, but you may also want to include writing, exploring related websites and apps, and going on a field trip, too. Read one or more of the books aloud and ask questions. Listen carefully to the kids’ answers. By reading to them and asking questions, you’ll get them thinking about the topic, and what they want to learn. You’ll also increase their understanding and excitement. Read another book and repeat. Choose a hands-on activity to let kids explore theme. By doing an activity, the kids get to use the concepts and new words they have learned. Look for a local connection. How can you connect the ideas in the books or the activities with the kids’ personal experience? Think about the closest river, stream, or creek. Keep asking questions throughout and listening carefully to your kids’ answers. Encourage kids to write about what they are learning or curious about by using one of the writing prompts in the toolkit. 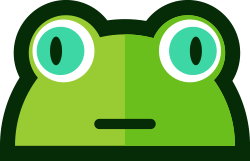 Provide access to books about the topic for kids to look at on their own. Show kids websites and apps that they can use to learn more about the topic and give kids time to try them out. Take a field trip to one of the recommended locations to further explore your topic for the day or theme for the week. You can choose any of the components, all of them, or just one or two, but we recommend that you always Start With a Book. Looking for great books about water and rivers? Browse our River Rangers booklist featuring fiction, nonfiction, and poetry. Ideally, you’d look through all five days of materials in advance and map out which books and activities you’d like to do. That will make it easier to help kids connect the ideas and activities each day, creating a big picture. You don’t have to implement all five days, but if you do, it will make a stronger impact if you help kids connect what they are learning from day to day. Have you ever been to a river? What did you do there? Why does water flow? What is surface tension? Why does it rain or snow? You can use some of the questions from the “Things to investigate list” if you like. Reading books and talking about them is another great way to activate kids’ background knowledge. “Yesterday we talked about the water cycle, where we find water, and how water changes throughout the seasons. Today we’re going to look at how water collects and helps things live. This is a great time to check to see if your kids understood the ideas you introduced the day before, answer their questions, or identify things they’d like to explore more. When you are pre-reading your books or looking at activities, websites, apps, or field trips, look out for words kids might not know. Take time to talk about those words and tell kids what they mean. You can do this before you read or do an activity or while you are reading or working hands-on. Start your River Rangers adventure! 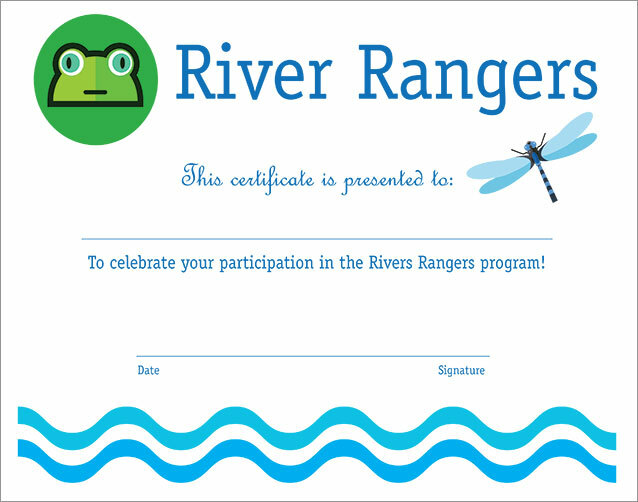 Download and print this certificate, to acknowledge participation by your young River Rangers! We hope they'll want to continue learning about their local waterways and how to help keep them clean, healthy, and teeming with life. Thank you to the following DC Metro organizations and staff for their expert review of the River Rangers toolkit. These organizations offer educational resources and programming for children, to support our youth in becoming active stewards of our freshwater rivers and watersheds. Visit them online to explore more! 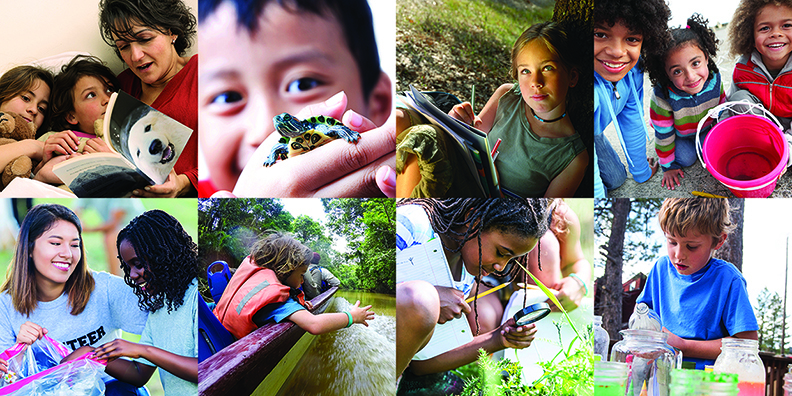 The development of the River Rangers toolkit was made possible by a generous grant from the Park Foundation. Tina is the director of Reading Rockets, an award-winning national literacy initiative from WETA, Washington, DC's flagship public broadcasting station. She also created and manages Start with a Book, a summer reading and learning project. Eileen has more than 20 years of experience designing and implementing reading and hands-on-learning programs for children and training adults to help kids learn. She currently applies her curriculum design and children's book knowledge as an independent consultant. Eileen holds a master's degree of education in curriculum and instruction from Trinity University in Washington, DC. Visit Eileen at Read Learn Reach. Rachael has more than 20 years of experience developing partnerships with nonprofit organizations, corporations, and public agencies to benefit at-risk children and families. She has launched national campaigns, coordinated special events, and developed original content for the National Education Association, Reading Is Fundamental, HarperCollins Children’s Books, PBS, Reach Out and Read, and WETA’s Learning Media initiatives (Reading Rockets, Colorín Colorado, and AdLit.org). Rachael is currently the Director of Programs for Everybody Wins DC.